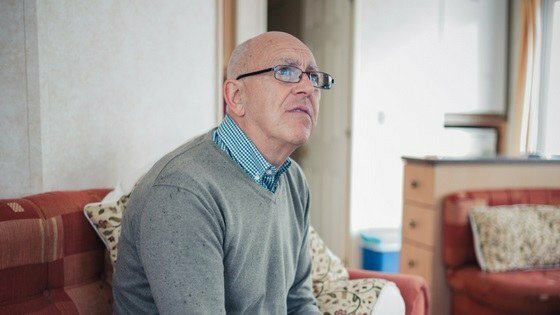 According to the World Alzheimer Report 2016, globally 47 million people are living with dementia. This not only impacts one’s health but it is also a significant economic burden globally. The couple has been married for 25 years but they know each other for last 40 years. This so long association has gathered lots of memories. Margaret lives with Alzheimer’s disease which slowly started declining recognizing and thinking power of her brain. 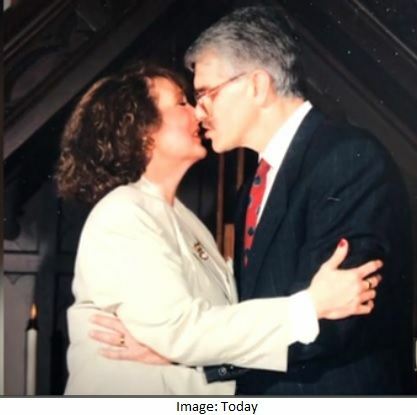 But, the storytelling program of Northwestern's Cognitive Neurology and Alzheimer's Disease Center helps to keep the couple together with the memories they have built up for last 40 years. These types of programs really add values to one’s life by protecting one’s lifelong emotional and loving memories which Alzheimer’s disease slowly erases. It is an irreversible disorder of brain which impacts slowly one’s thinking power and makes it so that they become incapable of doing even simple tasks. They even forget all the lifetime memories and start behaving like they don’t know someone whom they have lived with the whole life i.e. spouses, children and very close relatives. However, it is a disease of people older than 65 years of age, but the cases when they are even younger are not uncommon. Women are more likely to suffer from this disease than men because they are supposed to live longer than their partners. The cruel effects of this deadly disease can be understood if we look at the following data. 1. It is the 6th leading cause of death in the USA. 2. Alzheimer’s along with other dementia would cost over 1.1 trillion dollars by 2050. They are going to cost 259 billion dollars in 2017. 3. You could be shocked if you know the number of American who are expected to suffer from Alzheimer's by 2050, it is nearly 16 million. Currently, 5 million people are living with it. But, globally, 46.8 million people were found with dementia in 2015. 4. In every 66 seconds, one American develops this disease. If we look globally, it is 3 seconds, and someone has developed this deadly disease. 5. 1 in every 3 seniors dies due to Alzheimer's or other dementias in the USA. 6. It kills more American than prostate and breast cancers combined. 7. Deaths due to Alzheimer's have risen by 89% since 2000 in the USA. However, in the same time period, deaths have decreased by 14% from heart diseases.